Our Recess Enhancement Program (REP) brings organized, active recess to 61 public schools in underserved areas in New York City. 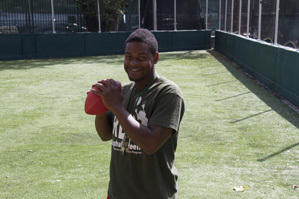 Our play coaches are the heart of the program, creating a fun and safe environment during recess. Get to know our all-star coaches of the month O’rane Fernando Forrester and Angie Villamarin. Q: How long have you been a play coach? A: This is my second year as a REP play coach. Q: What is your favorite part of being a coach? A: My favorite part of being a play coach is getting kids who would not normally exercise to get up and play. Q: What is one of your fondest memories as a coach so far? A: During my first year as a play coach, I did not think I was getting through to the students. However, I later learned that the kids loved the REP program, remembered all of the games I taught them during recess, and played them on their own time. Q: Why did you want to be a part of the program? A: I was overweight as an elementary school child, and I know the physical, emotional, and social toll it can take on a kid’s life. 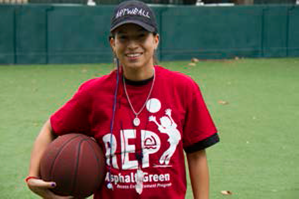 The REP program ensures all kids are included in games and encourages group play. Q: What is your favorite REP game? A: Ultimate Football is my favorite REP game. It combines football and handball in a high-intensity, back-and-forth competitive game. Q: What is your best tip for other coaches? A: Don’t overthink it. If you’re fun and active, kids will gravitate toward you and want to be involved in the game. A: Before I became I REP coach, I made sushi for eight months. A: I’ve been a play coach for one year. 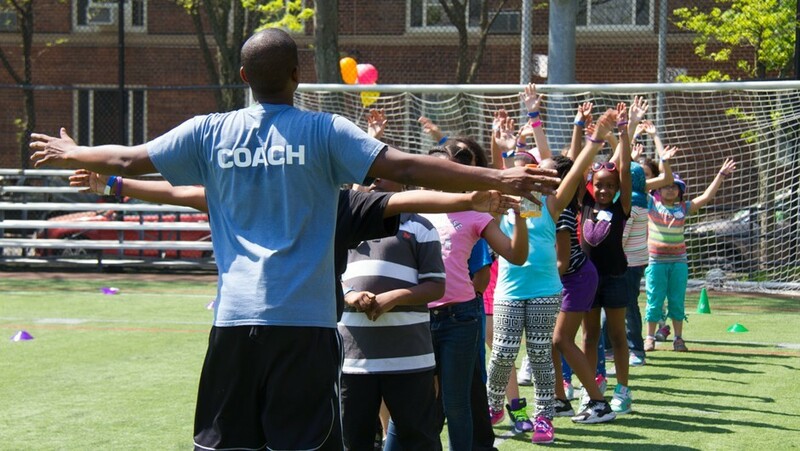 A: My favorite part of being a play coach is making a difference in kids’ lives. REP is about more than just playing games; it’s also about learning teamwork and respect. A: Being a part of REP makes me a better coach. It challenges me to learn how to handle conflict. I enjoy being in a diverse environment and trying new strategies to understand different kids. Q: What is your best play tip for others? A: A fun fact about myself is I live my dreams. I love spreading my knowledge of athletics, so I teach and coach; I study fashion because I love style; I paint to express myself through art. Life is too short, so make it worth it.